Two capinets: Laptop and tablet pocket. 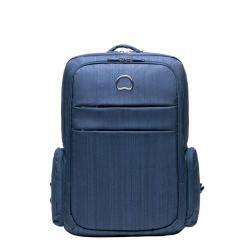 RFID data,anti-theft pocket,Foam-padded shoulder straps. Dimensions: 34Lx 43W x 15H cm.